A quarter of the 2017 NFL season is over. The Chiefs are the only team to make it to this point with a 0 in the loss column. 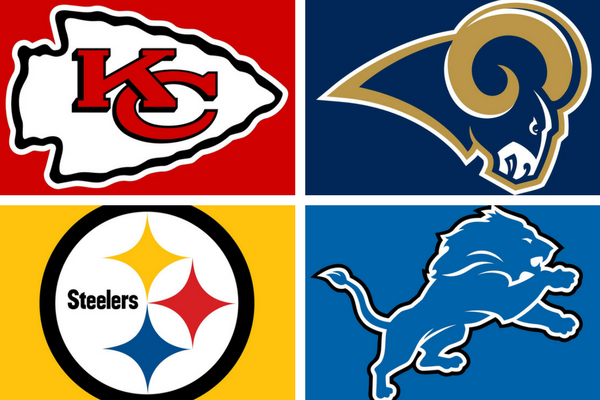 The NFC has six of the top 10 teams in our week 5 NFL Power Rankings.